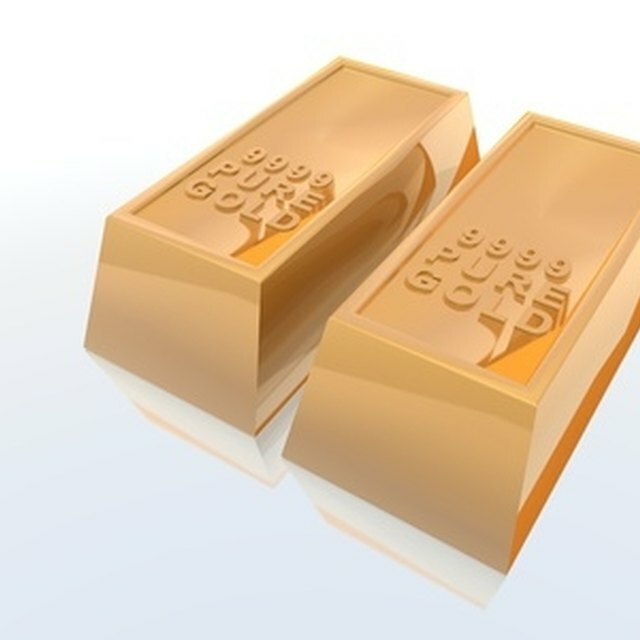 Gold and platinum are among the world's most valuable substances. Traded daily on major commodities exchanges, their worth often approaches or exceeds $1000 an ounce. Gold is an ancient staple of jewelry and ornament. Platinum, too, is a perfect setting for diamonds and other precious gems. The two metals also have many industrial uses, and are common components in many electronics. Gold and platinum can be recovered from computers, catalytic converters, plated materials and many other common items. 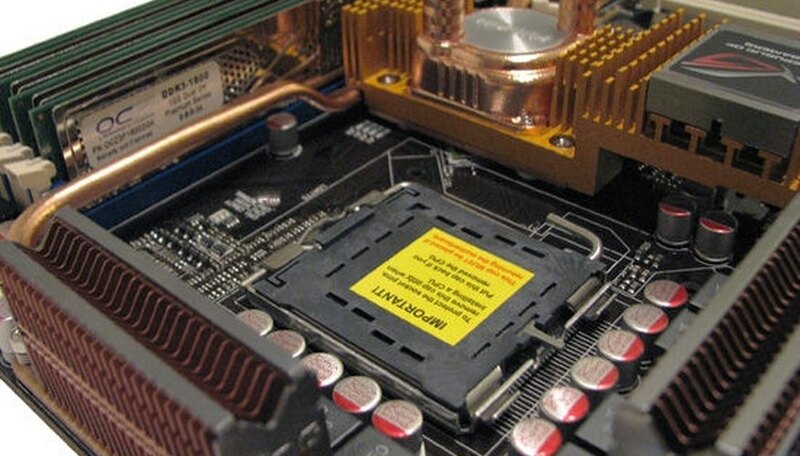 Gold is used extensively in computer components. Circuit boards and computer chips both contain the precious metal. Though PCs and laptops certainly contain more gold, bits of cyber high technology are found in everything from coffeemakers to cars. According to recent estimates, more scrap gold was recovered in one year from electronics components than from actual ore and mining waste. Gold in old or obsolete devices is not only useless, but if found in landfills is also considered hazardous by the Resource Conservation and Recovery Act. Obvious deposits of gold on technological and household items can be scraped free of their surroundings. Most gold; however, is too finely layered to be removed easily by this method. CBX solution can be used to extract gold from the edges, or "fingers" of computer motherboards. The CBX dissolves the material that underlies the gold coating. StripFree solution is an electrolyte that uses an external source of electricity to remove layers of gold from a stainless steel base. StripFree works in the opposite manner to electroplating, in which electricity is used to cover an object with gold. For hard-to-reach gold, an old standby is aqua regia, the choice of ancient and medieval craftsmen. A mixture of hydrochloric acid and nitric acid, it dissolves gold. The gold-bearing material is placed in the acid and then precipitated out using copperas, or ferrous sulfide. While gold is common in electronics because of its superior ability to conduct electricity, platinum is an essential component of catalytic converters. Catalytic converters clean auto exhaust of poisonous hydrocarbons and carbon monoxide. A platinum-coated ceramic honeycomb uses the heat of the car's engine to trap these pollutants. The platinum is a catalyst in a chemical reaction. Each year, the auto industry in the United States uses more than 50,000 pounds of platinum to produce its catalytic converters. In contrast, electronics use only several thousand pounds of the precious metal. The typical catalytic converter contains a total of 1.5 grams of platinum and other metals. The precise amount of platinum varies according to the formula used. As these are very small amounts, using aqua regia is an excellent way of dissolving out platinum salts. The platinum salts can then be further refined back to pure platinum. In another technique, sulfuric acid dissolves the ceramic honeycomb, leaving behind the platinum. The ceramic can also be volatized, or turned into a gas or liquid, a process that would leave behind the platinum. Platinum recovery from catalytic converters and electronics components is a much more expensive and difficult process than gold recovery. Adler, Brian. "Gold & Platinum Recovery Methods." Sciencing, https://sciencing.com/gold-platinum-recovery-methods-5370486.html. 24 April 2017.